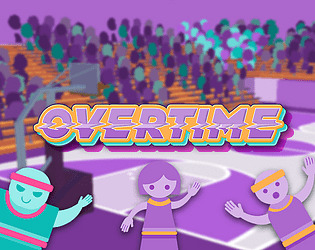 Overtime is an experience for The Very First Extra Credits Game Jam that only lasts a minute (inspired by Awesome per Second), but contains numerous gameplay elements and a hard hitting story. No time is wasted, all fat has been cut. I love the idea of a WarioWare style micro-game collection. The art style and music are amazing but it was kinda hard to tell if I was winning or losing some of the games. It means the world to us that you got a good feeling from our minute game. Thanks!